389 pages | 20 B/W Illus. Prologue: The Received View. The failure of the Received View. 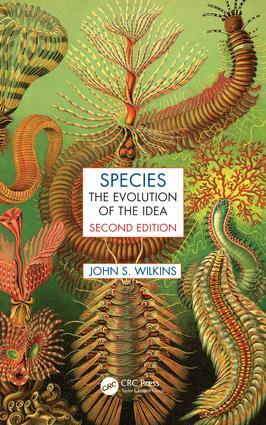 The historical development of “species.” The classical era: Science by division. The medieval bridge. Species and the birth of modern science. The Noah’s Ark part is new, based on my later research. The nineteenth century, a period of change. Darwin and the Darwinians. Non-Darwinian ideas after Darwin. The Synthesis and species. Modern debates. Philosophical treatments.